Well, Fall is finally almost here! As I said, I used this scent in the form of Hand Sanitizer foam last year, so I obviously like the scent. I fell much more in love with it this year, though. Aside from a new label, I think they might have tweaked it juuuuuust a tad- but it's for the better. I tend to use it most often after shaving, and just a dollop per leg leaves my body and hands smelling delicious. 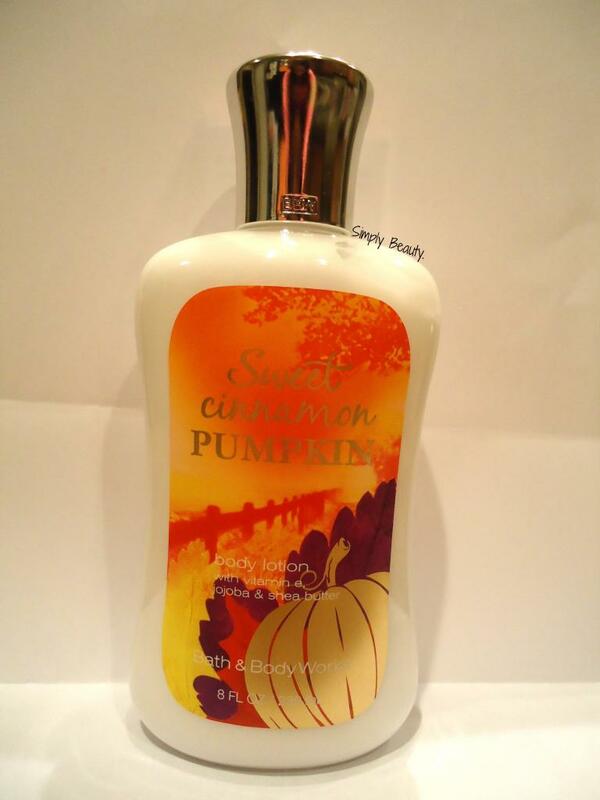 OMG i need to be smelling this asap! YES you do! It's amazing! Just from the name alone, this sounds like it smells amazing!! I love their lotions and sanitizers, too! I have a gazillion!